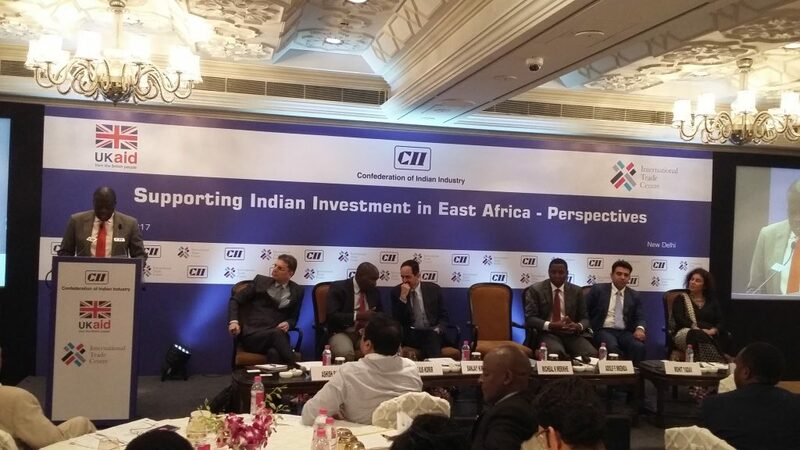 Presenting Africa as an emerging market for foreign investments, SITA – Supporting Indian Trade and Investment for Africa – showcased opportunities available for Indian businesses in Kenya, Tanzania and Uganda at the CII -ITC Roundtable “Supporting Indian Investment in East Africa” held on 8 March 2017 in New Delhi. 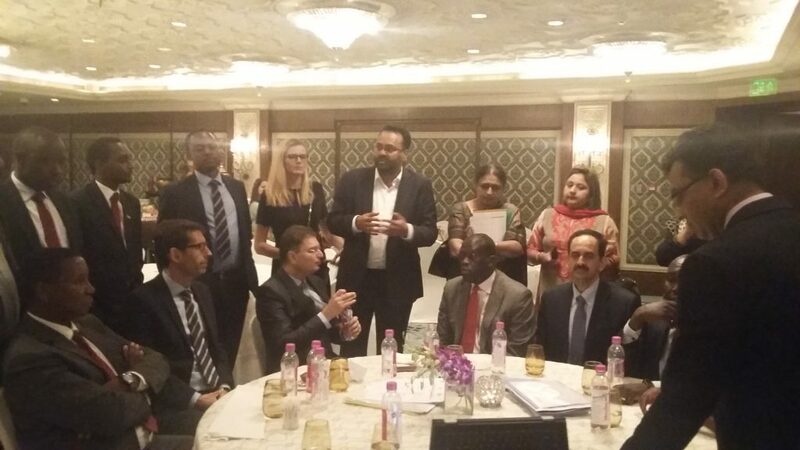 Organized by the Confederation of Indian Industry (CII) in association with the International Trade Centre (ITC), the Roundtable was held on the eve of the annual CII-EXIM Bank Conclave on India-Africa Project Partnership, aimed at strengthening India’s economic engagement with Africa. The Roundtable was chaired by Mr. Sanjay Kirloskar, Chairman, Kirloskar Brothers Limited – one of India’s leading manufacturers with established businesses in East Africa. The other speakers were Ms. Tamar Bello, Head – Global Partnerships at the Department for International Development (DFID) India- SITA’s donor; Dr. Ashish Shah, Director, International Trade Centre and Mr. Mohit Yadav, Director (E& SA), Ministry of External Affairs, Government of India. Hon. Micheal Kafabusa Werikhe, Minister of State for Trade, Ministry of Trade, Industry and Co-operatives, Government of Uganda delivered the keynote address, and top-level government representatives from Kenya and Tanzania presented investment opportunities in their respective countries. “Projects like SITA serve an important purpose in bringing people together to help dispel misconceptions and build up trust,” said Mr. Shah adding that overcoming information asymmetries and trust barriers are more often the challenges for both Indian and African companies looking for business and investment opportunities in the other country. He further explained the interventions and programmes by SITA towards helping Indian and East African businesses address these challenges. “We have found East Africa to be a welcoming partner in our trade and investment efforts in the region,” Mr. Kirloskar said earlier in his opening remarks. 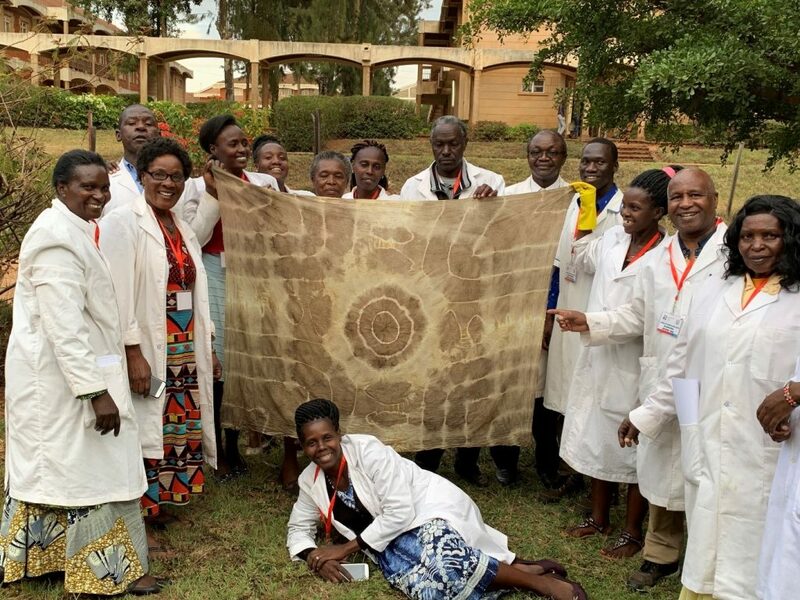 “East Africa has been our first entry point for business operations in Africa, with Kirloskars starting off as a trading company in Kenya,” he noted. Commenting on the heightened era of engagement – both political and economic – between India and East Africa, Mr. Yadav said that the relationship has gone beyond the precept of South-South cooperation or trade and economic interests to one built on mutual trust creating strong linkages between communities. The session continued with the government representatives from Kenya and Tanzania presenting the comparative advantages and benefits to foreign investors in their respective countries, enlisting the sectors where investment opportunities abound for Indian investors. While Kenya focused on its Industrial Transformation Programme, with its impetus on manufacturing and the dedicated industrial parks for leather and textiles, Tanzania highlighted the plans under its Five Year Development Plan (2016/17 – 2020/21) focusing on the theme “Nurturing an Industrial Economy”. “For the first time we have a programme focussed on mutually beneficial trade and investment opportunities,” remarked Julius Korir, Principal Secretary, State Department of Industry and Enterprise Development, Ministry of Industry, Trade and Co-operatives, Government of Kenya. “Kenya looks forward to benefitting from the knowledge transfer and investment opportunities that SITA offers,” he said. Adolf F. Mkenda, Permanent Secretary, Trade and Investment, Ministry of Industry, Trade & Investment, Government of Tanzania, commented that business predictability – in terms of both political and macroeconomic stability- is a key advantage for investors in the country. Besides the investor-friendly efforts in infrastructure development, the government has instituted Skills Development Levy enabling investors to benefit from the needs-based funding to train local youth in any specific vocation, he said. In his keynote address, Hon. 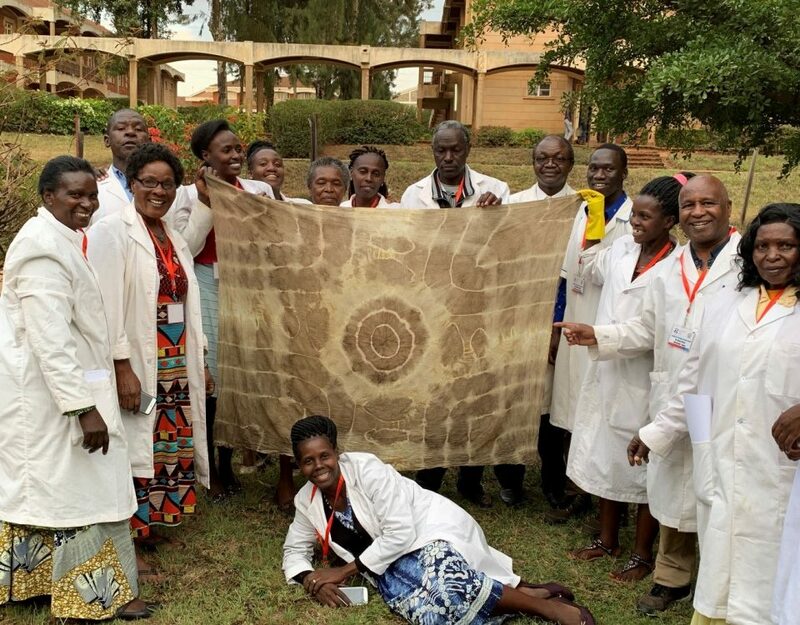 Minister Werikhe expressed his appreciation for SITA’s good partnerships and efforts in Uganda focused on strengthening sectors such as sunflower, leather, IT as well as cotton textiles and handlooms. He further urged the Indian government and investment community to work towards reducing the huge trade imbalance between Uganda and India. Presently, the exports from India to Uganda are at US$1.4bn, whereas return flows from Uganda to India amount to an alarmingly low US$24m, he noted. 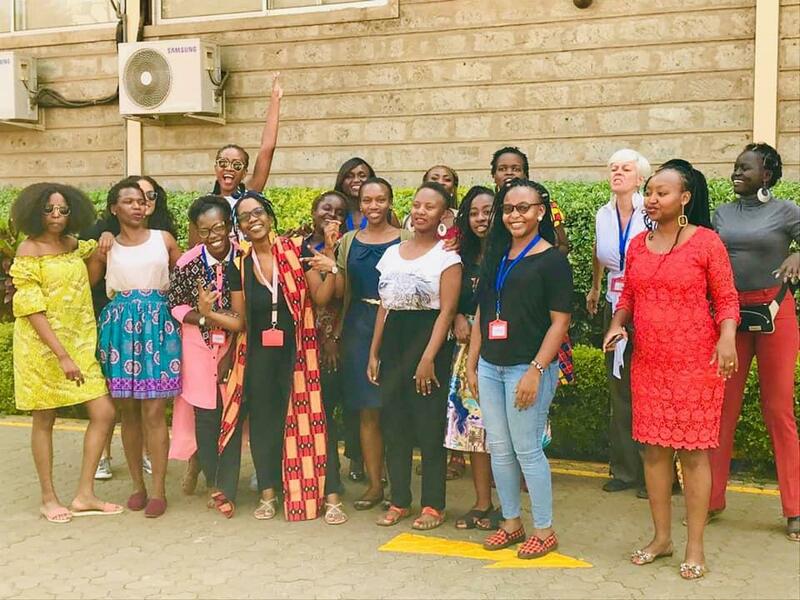 The planned COMESA-EAC-SADC Tripartite aimed at strengthening and deepening economic integration of the southern and eastern Africa region ensures a huge market for an investor locating a business interest in any country in the region, Minister Werikhe observed. East Africa’s Master Plan for Energy – the Eastern African Power Pool (EAPP) – to enhance hydro-energy capabilities and the Master Plan for Standard Gauge Rail for smooth flow of goods and services will ensure smooth business operations for investors choosing to invest in the region, he added. 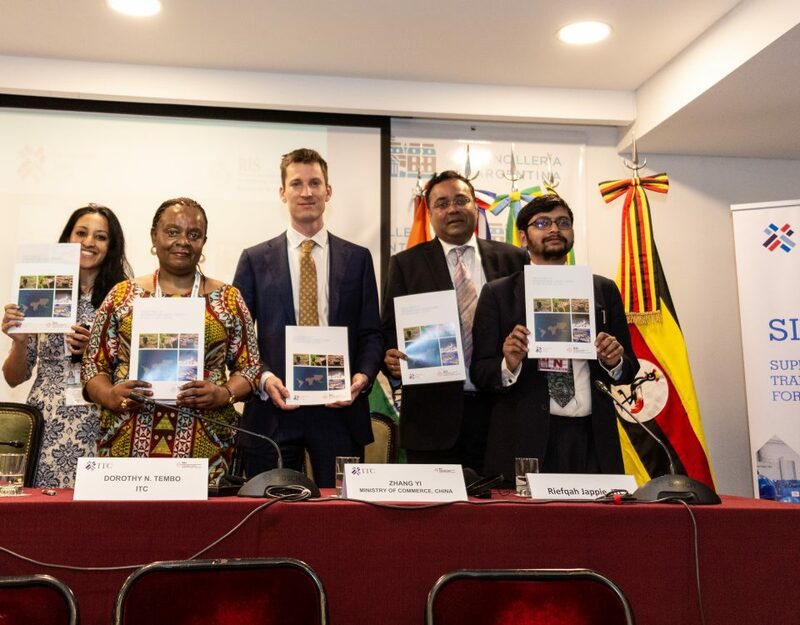 On SITA’s commitment towards facilitating trade and investment in East Africa, Ms. Bello observed that in its first two years of implementation, SITA has started catalysing millions of dollars of new trade deals and investment deals between India and East Africa. Approximately $60 million of transaction value are either agreed or under discussion. 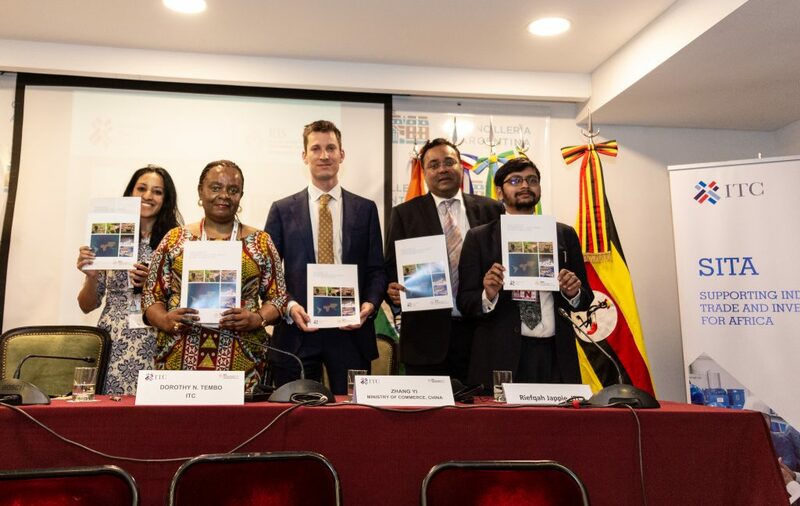 “In its remaining three years of implementation, SITA will focus even more on catalysing trade and Indian investment to East Africa,” Ms. Bello said.